"LISA has reminds me of a really fabulous yet poor version of my daughter and Im into it!" "LISA don't come in here, the bathroom door is locked because I really need to go to the bathroom in peace." 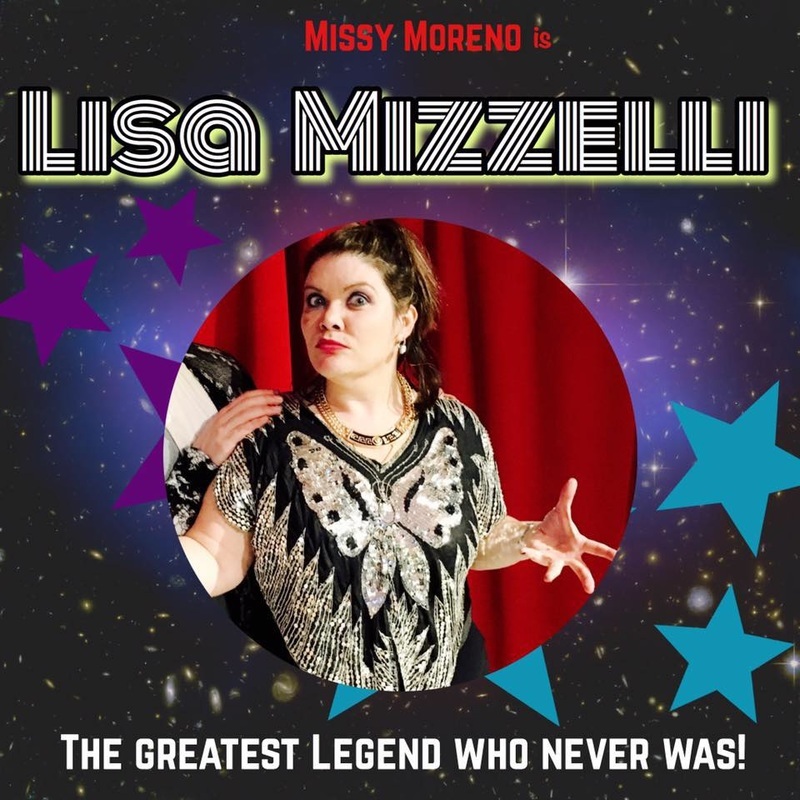 "LISA MIZZELLI...Lisa MI...no, there is no one here by that name?" "LISA...Lisa...no, there is no one here by that name?"